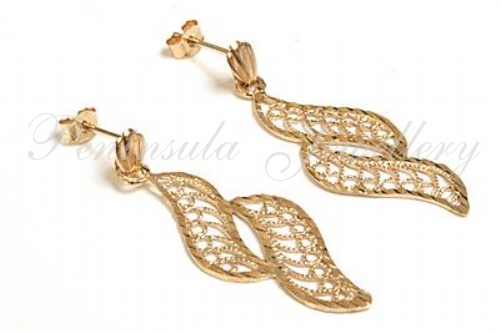 Long filigree earrings in a leaf design. 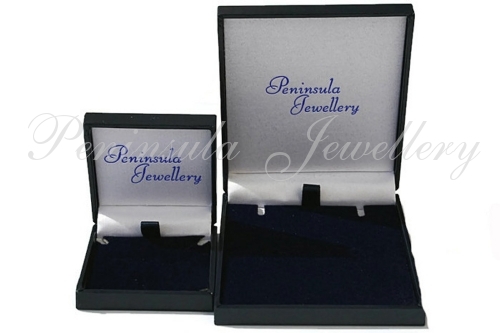 These are beautifully crafted with diamond cut edging and come with standard posts and backs in 9ct gold. Dimensions: 10mm wide, 30mm long. Supplied in a luxury gift box. Made in England.